Last weekend was snowy and cold outside. If there was any green to be seen, it was buried under the sopping spring-like snow. But inside, conditions were perfect for playing around with ideas from Steve Spangler’s St. Patrick’s Day Experiment Guide. It’s a downloadable guide packed with experiments and simple, but fun activities. Kids can learn the secrets of the leprechauns and devise ways to capture one of the little mischievous guys. You may know Steve Spangler from his appearances on Ellen. His ideas are highly entertaining and make science accessible. 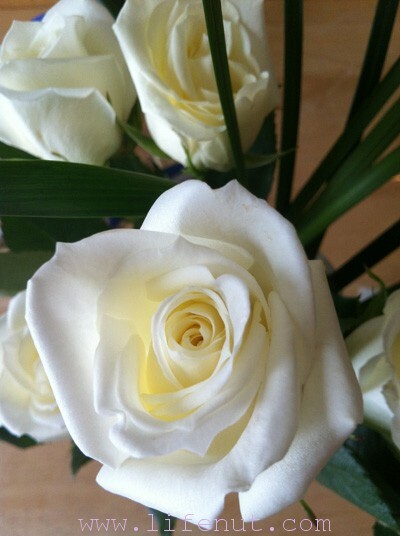 We had a good time transforming regular roses into something seasonable. The guide calls for using carnations, but the store was out of carnations. I wasn’t sure roses would work, but we learned otherwise. The principles of flower structure are universal. Beatrix was delighted that it worked! She was amazed and proud because she was the main helper in charge of our Leprechaun flowers. Another activity we did was shining coins to lure leprechauns. We all know they love coins, especially clean shiny coins. How to clean them? They’re looking pretty dirty. Hmmmm. 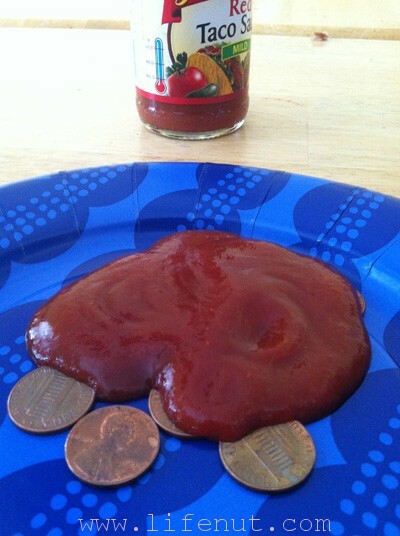 My coin-polishing guy went a little overboard with the unusual cleaner, but it smelled good and made me hungry. I promise this worked. Why don’t I have an illustrative photo? Because when we were rinsing the coins, they dropped down the drain and I ended up having to stick my hand into the garbage disposal and fish them out and then they were kind of gross and my hand was gross and then I got distracted. The pennies are now on my microwave in a shiny little stack. There is a companion kit packed with science supplies, but you don’t need it. There is so much cool stuff in it that you might want to have it on hand for your own snowy or rainy days all year long. 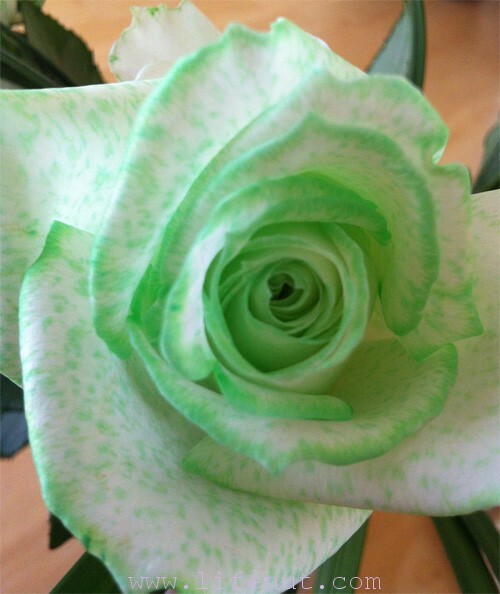 LOVE the green rose. It’s beautiful and better than the carnations. 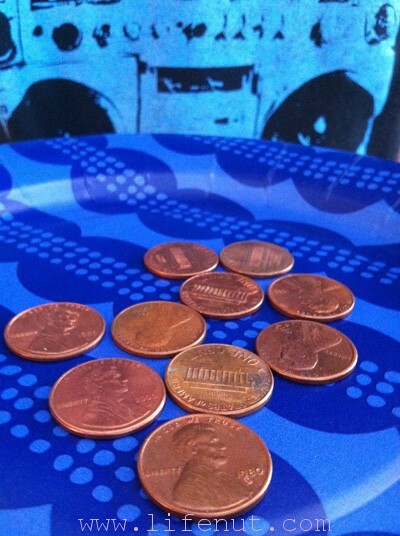 Now all of your pennies will be shiny year round I’m sure. Thank you for taking the time to check out or guide and try it with your kiddos.